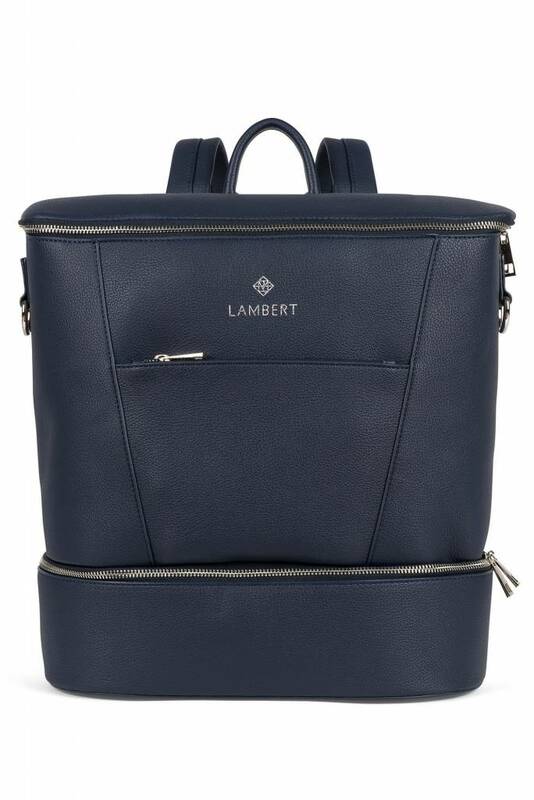 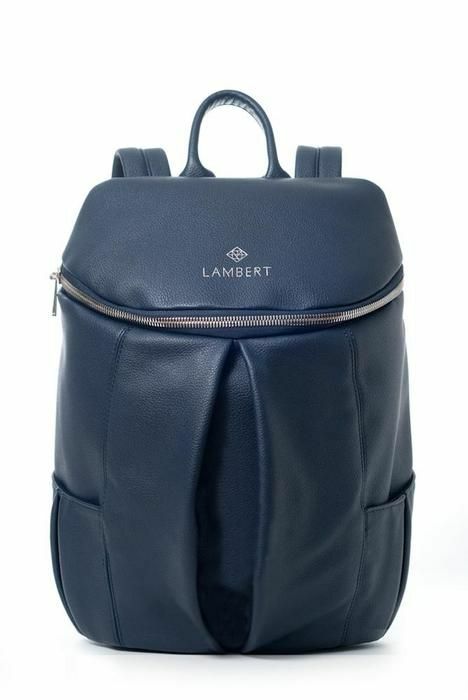 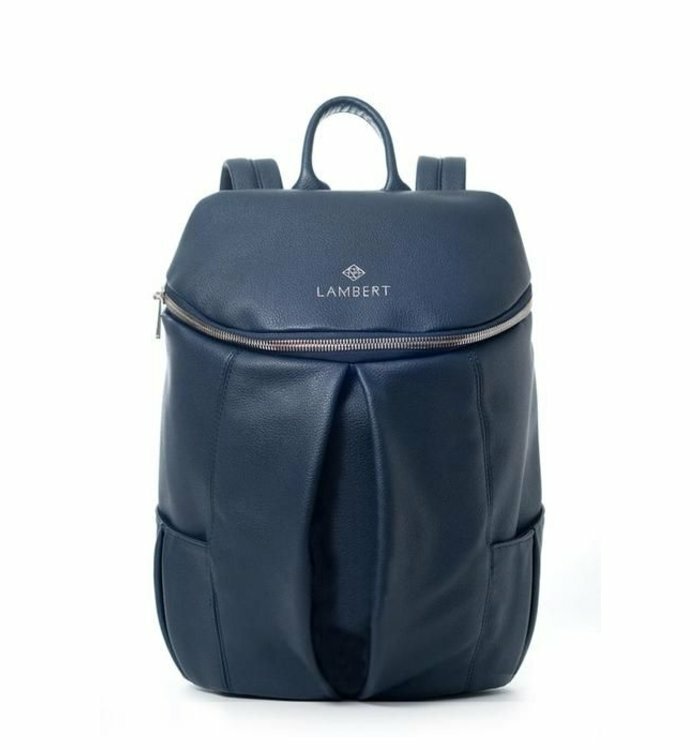 This navy vegan leather backpack for women is a priceless accessory, and the subtle complement to any wardrobe, from the toned down to the audacious. 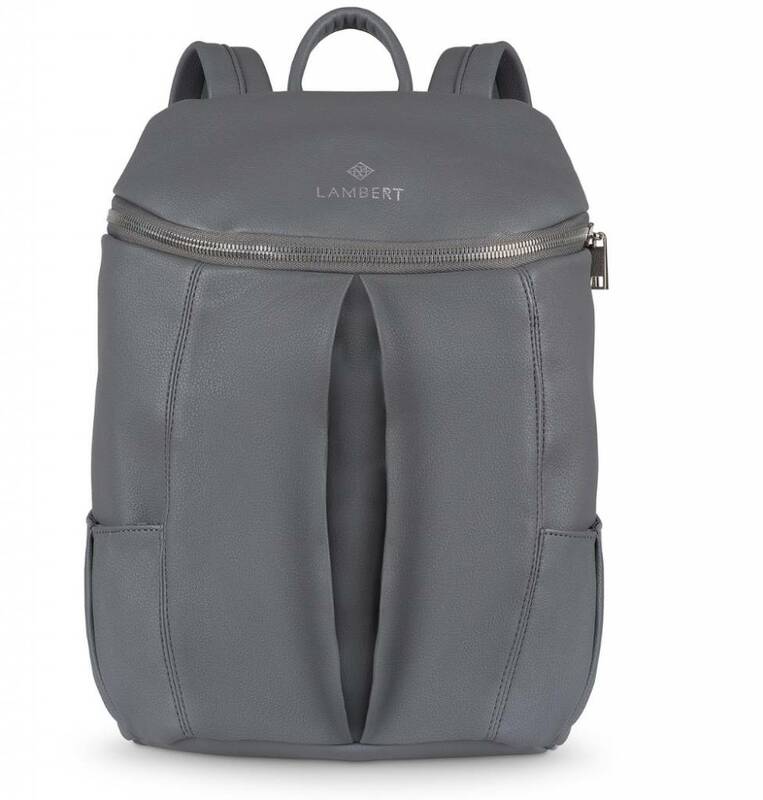 Looking for the perfect diaper bag for new mom? 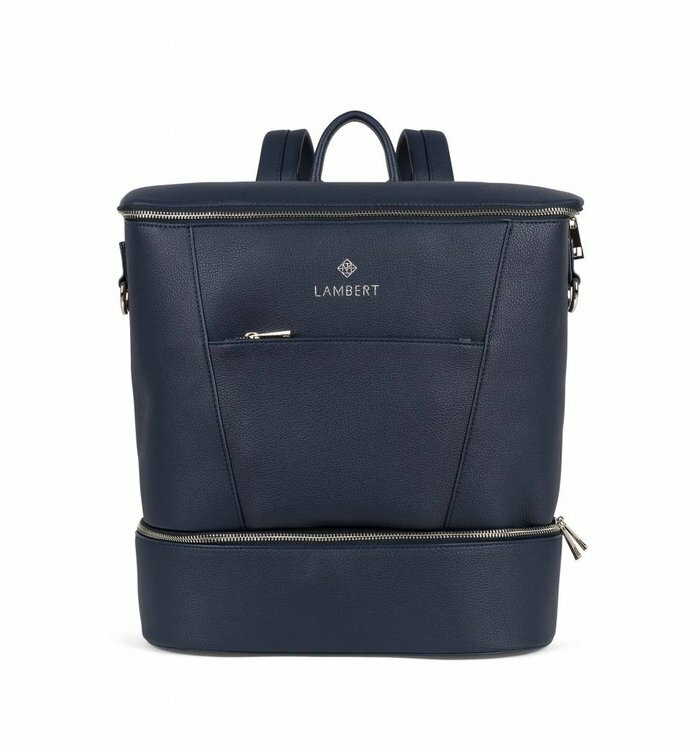 This vegan diaper bag is the perfect solution for young and stylish moms, adding that bold touch to motherhood! 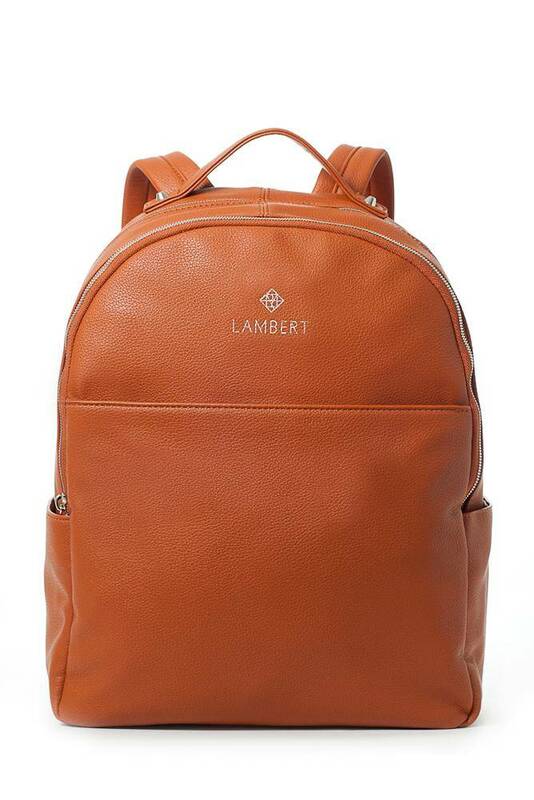 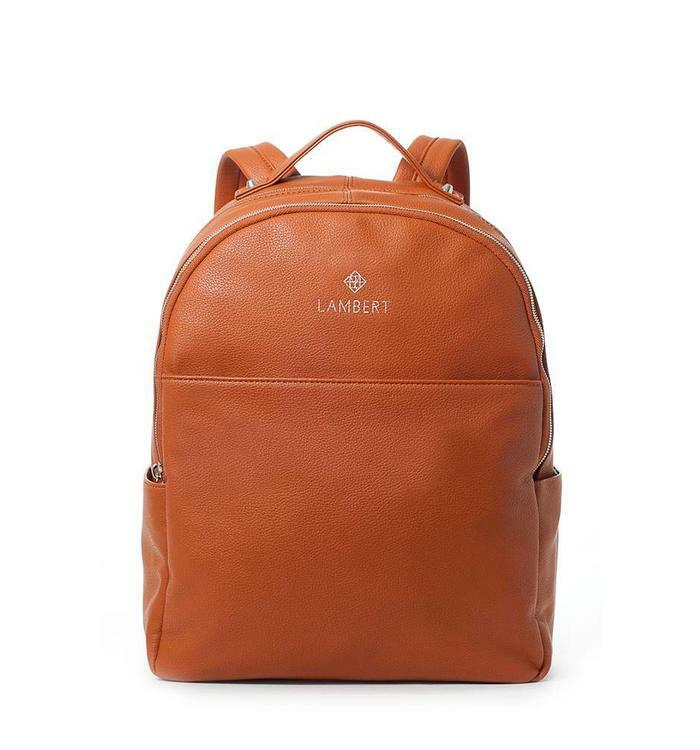 Similar to the Charles vegan backpack for men, the Charlotte tan fashion backpack for women is all about its layout. 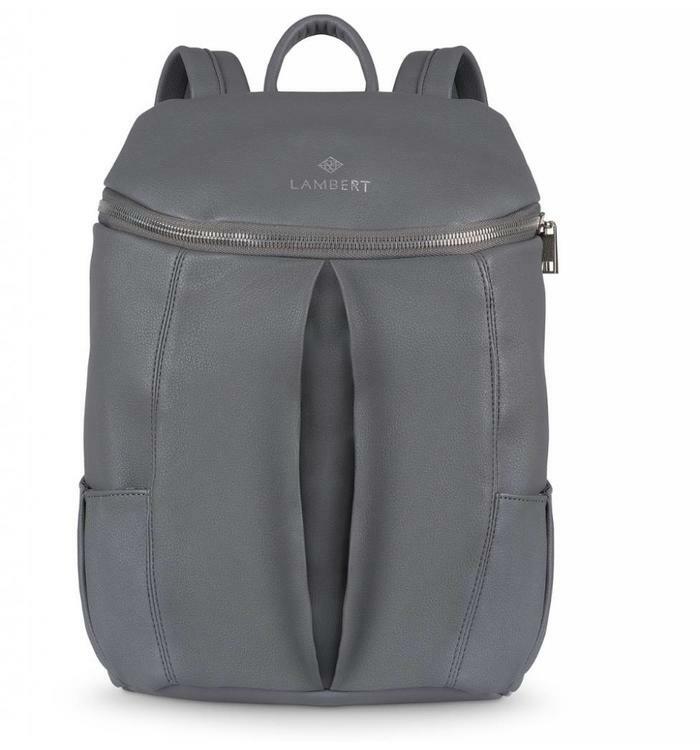 This grey vegan leather backpack for women is a priceless accessory, and the subtle complement to any wardrobe, from the toned down to the audacious.